June 24th is already circled on your calendar, but the substance of that day has just changed according to Yeezy Mafia. 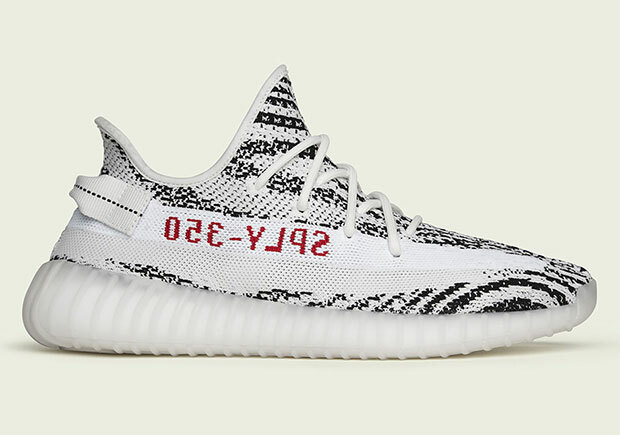 Originally, the Yeezy Boost 350 v2 “Dark Green” was set to release, but it appears that June 24th will now house a restock of the adidas Yeezy Boost 350 v2 “Zebra”, one of the more limited and sought after varieties of the Yeezy Boost shoe line. These are just tentative rumors at this point, so stay tuned for official word from adidas Originals as the date nears.